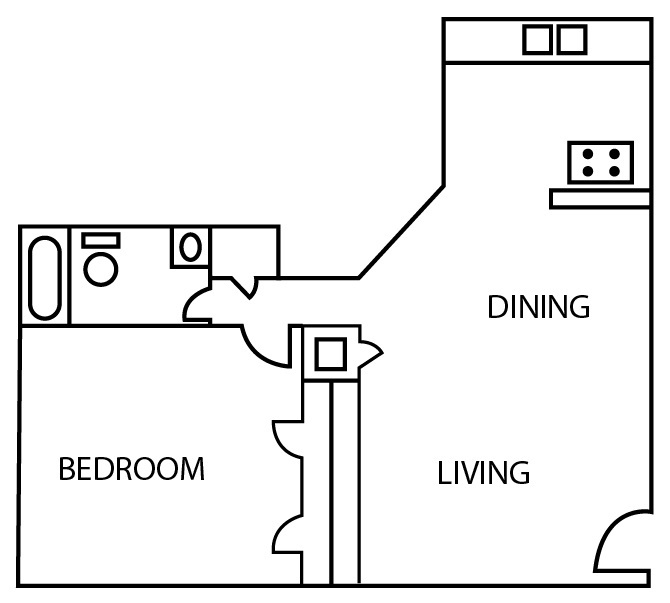 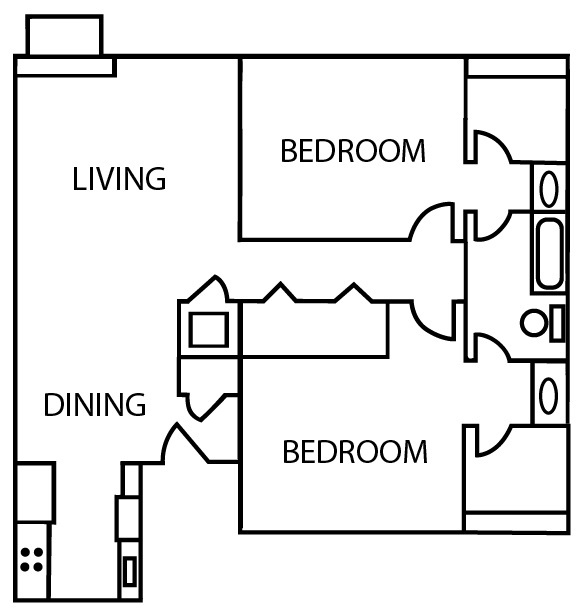 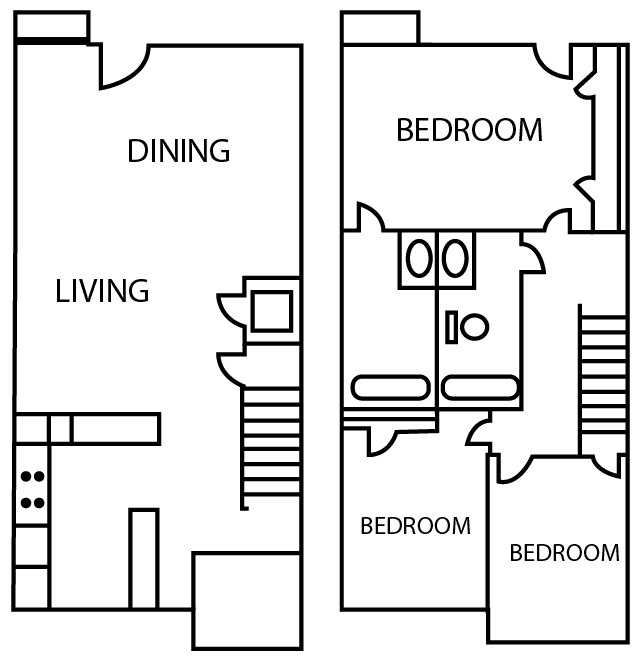 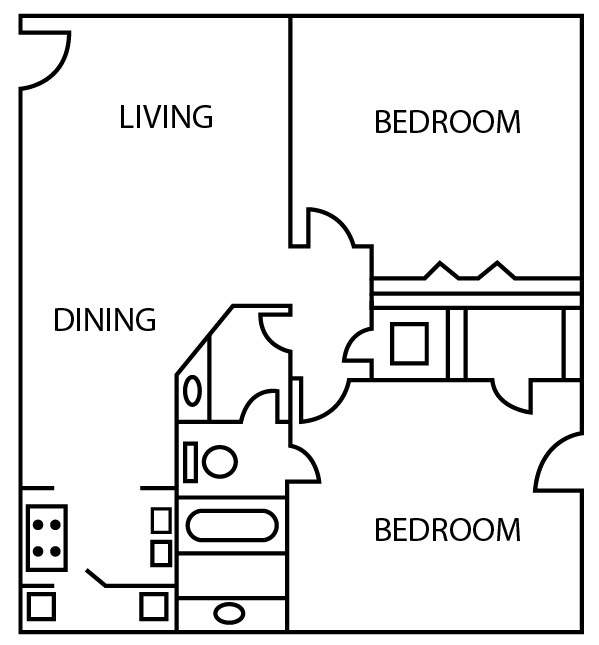 Your unique style has unlimited freedom with the wide array of floor plan options at Bridgeport Apartments. 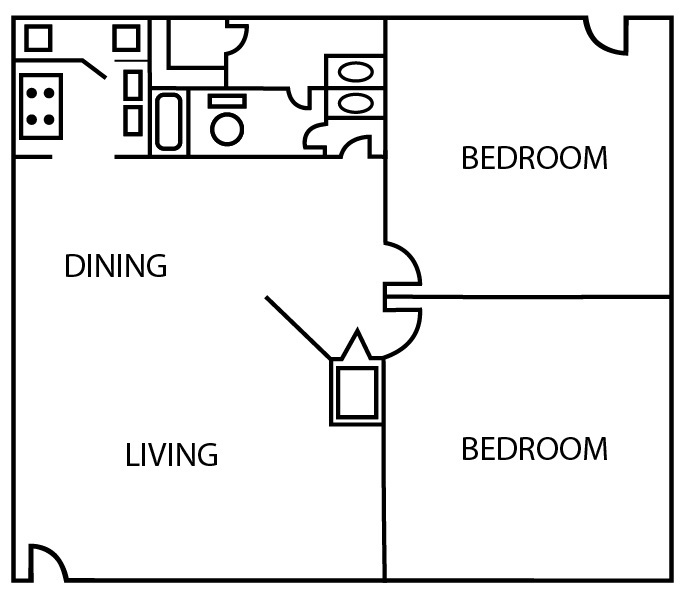 Our one, two, and three-bedroom homes come in eight different layouts that let you cater your new apartment to suit your every need. 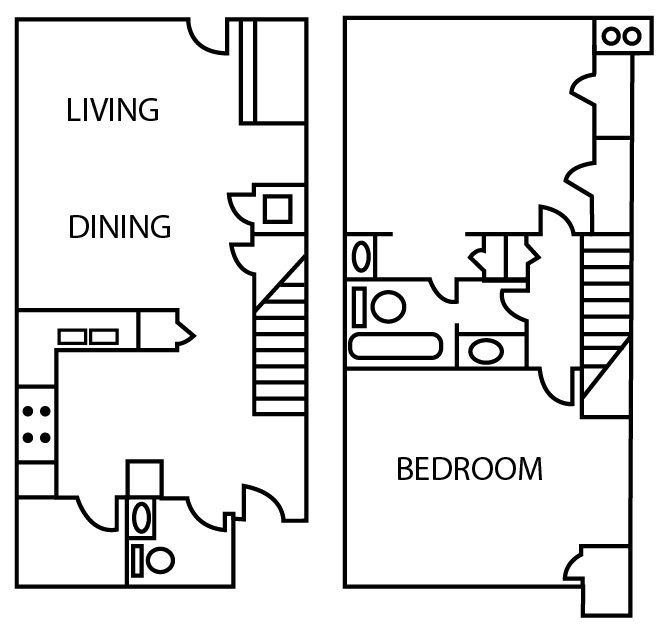 Whether you’re looking for a one-bedroom apartment with a modern kitchen and open living space or a three-bedroom townhouse with accents like a private balcony and a cozy fireplace, you're guaranteed to find the perfect fit in our charming community. 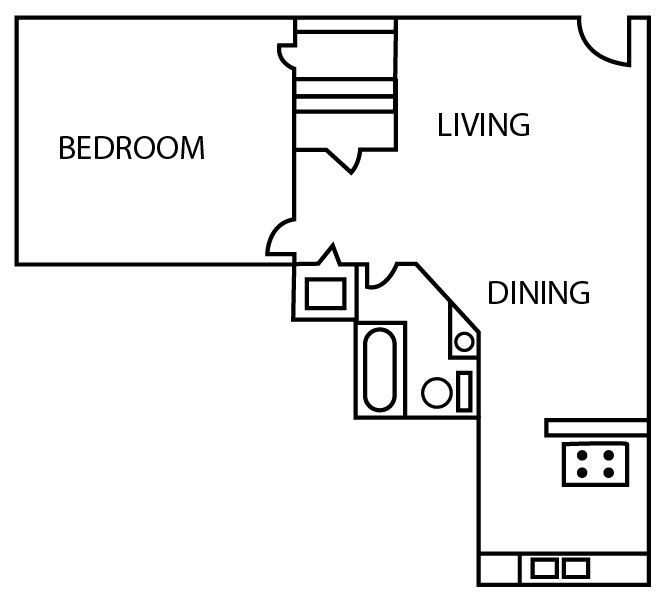 Residents enjoy contemporary features in all our floor plan options like private entrances, central heat and air, and updated appliances including a dishwasher and garbage disposal. 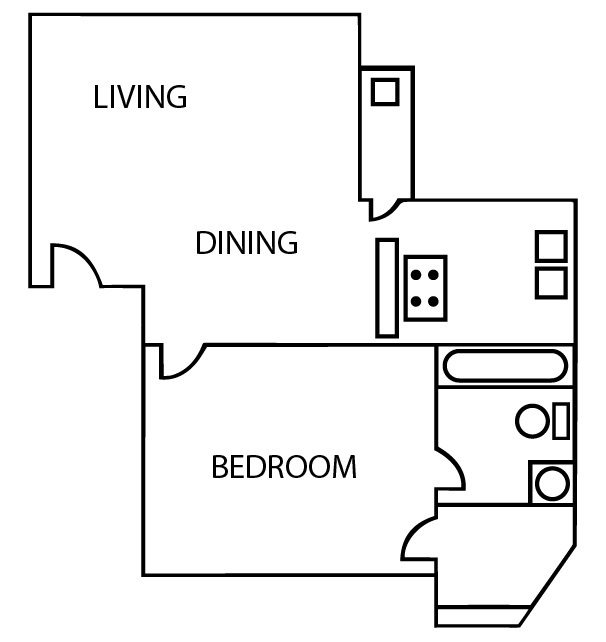 With so much comfort designed with you in mind, your dream home can become a reality at Bridgeport Apartments.